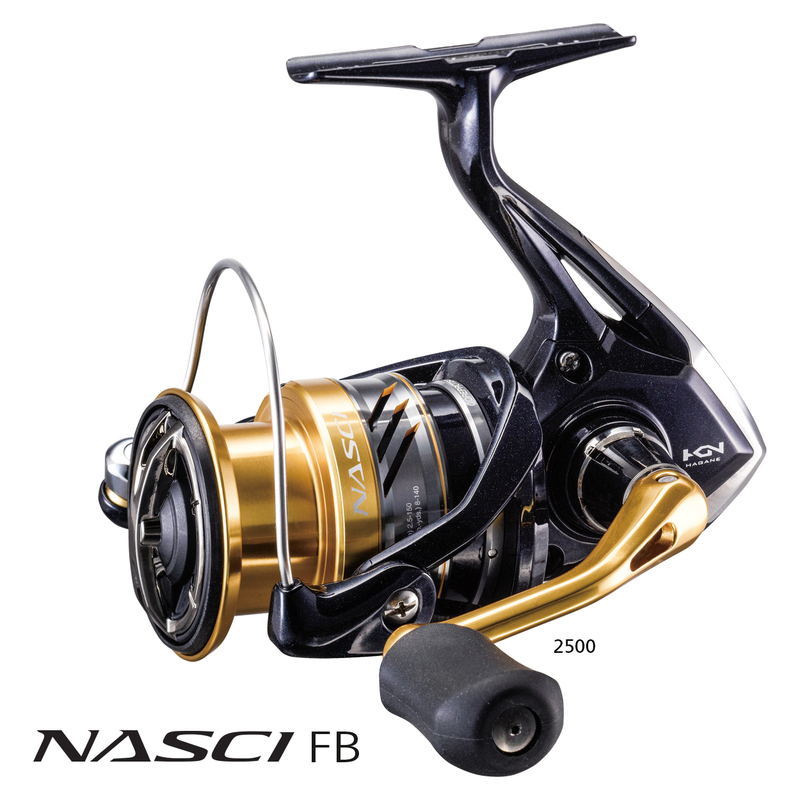 Nasci FB reels have a host of features not normally seen in reels at this price point. They have cold forged Hagane Gears, offering greater durability and strength. 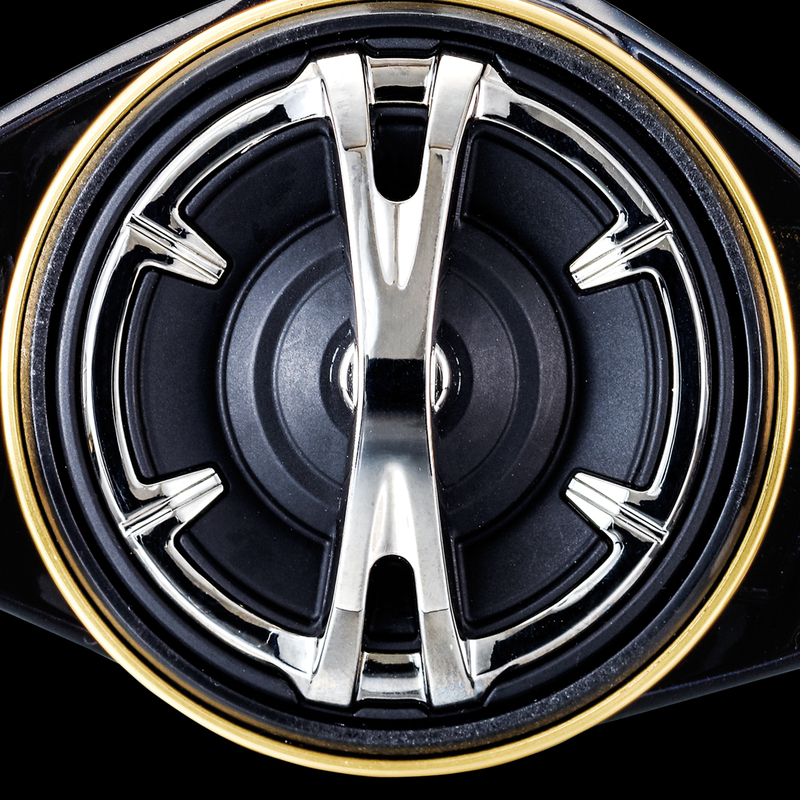 This provides additional cranking power and smoothness, while Core Protect has been applied to the internals to increase longevity. 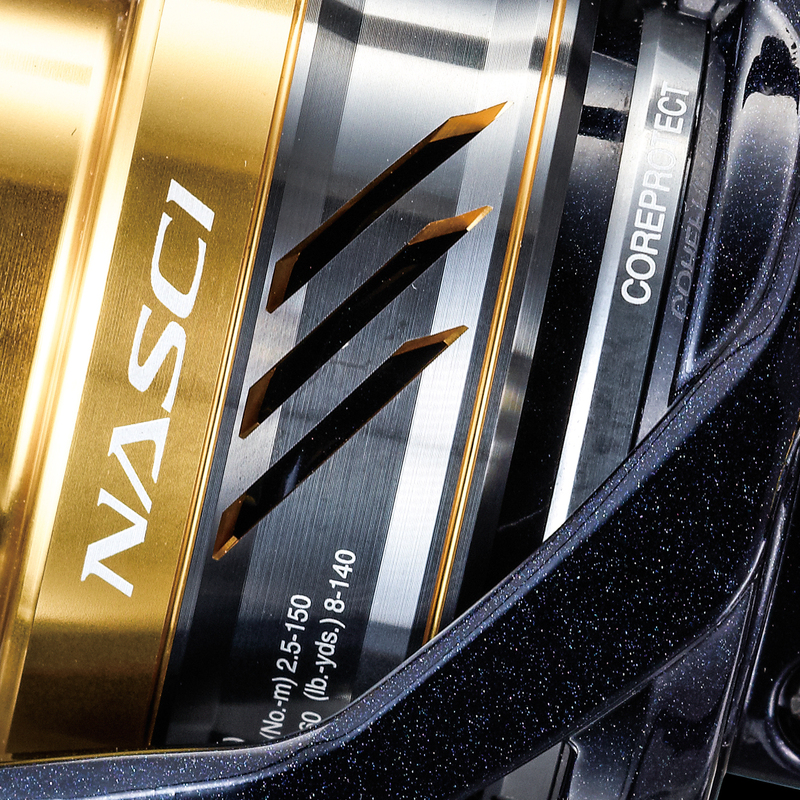 With five models ranging from 1000 size up to 5000, these all-rounders can be used in the estuary when chasing bream, to sportfishing for inshore pelagics.